"Ogasawara Sim has such a nice cafe." 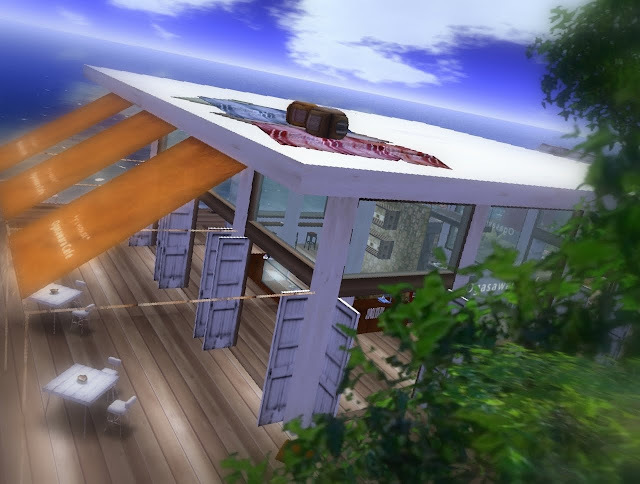 "Sim is a rich, elegant cafes in the northwestern corner." With friends and lovers in their favorite time at this cafe . Is where I want to spend." "Kneading the bread and eat delicious here. Of course it suitable for coffee. 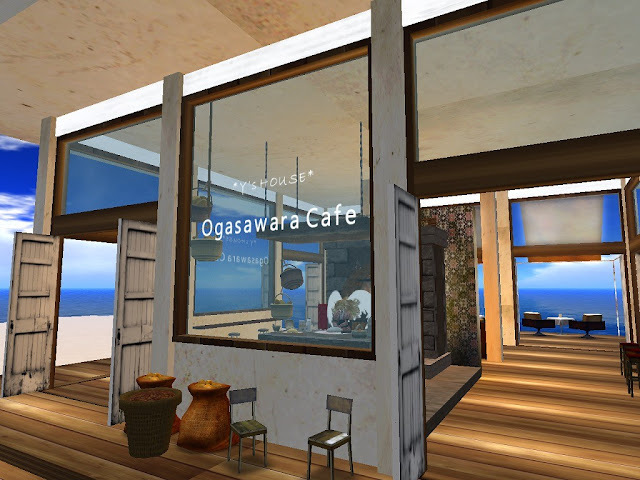 It will now gradually introducing Ogasawara Cafe!"